In Jeb Bush’s newest and strangest attack ad against GOP hopeful Marco Rubio, shots are fired at the candidate’s voting record, absenteeism, and fashion footwear choices. 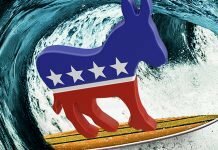 Released by the SuperPAC Right to Rise, the video played a lot more like a satirical Saturday Night Live sketch than a legitimate campaign advertisement. 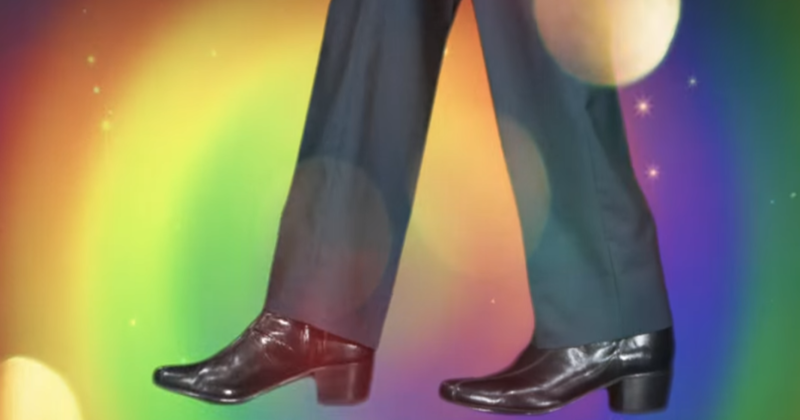 The video features a karaoke sing-a-long about Rubio’s so called “flip flopping” and a pair of boot clad dancing feet against a background of tacky rainbow hues, a reference to the candidate’s recent choice to rock a pair of leather boots with a noticeable heel, likely in an attempt to tack a few inches on his 5’10” frame. The bizarrely child-like qualities of the ad are fitting considering the pettiness of the personal jab, and perhaps the pretty colors will be enough to combat the short attention spans of the conservative voters long enough for them to realize which candidate they should be laughing at.